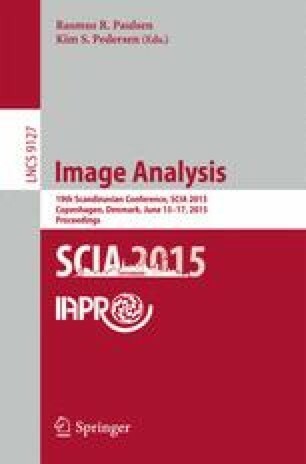 In this paper we present a practical innovation concerning how to achieve high accuracy of camera positioning, when using a 6 axis industrial robots to generate high quality data sets for computer vision. This innovation is based on the realization that to a very large extent the robots positioning error is deterministic, and can as such be calibrated away. We have successfully used this innovation in our efforts for creating data sets for computer vision. Since the use of this innovation has a significant effect on the data set quality, we here present it in some detail, to better aid others in using robots for image data set generation.